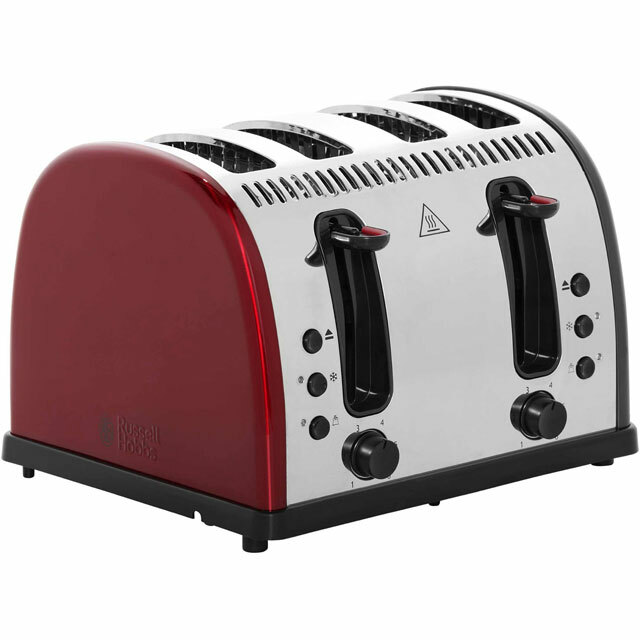 Get your day off to the best start with this solar red 2 slice toaster from Russell Hobbs. 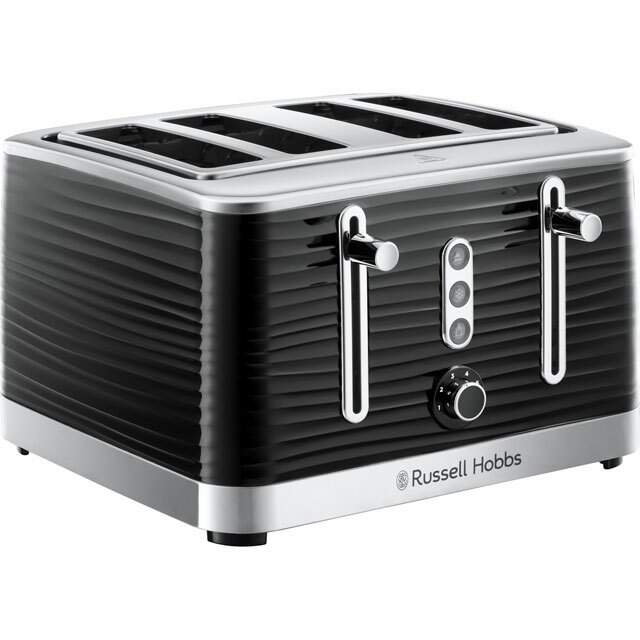 It has a handy high lift function, which makes it easier to reach smaller items like crumpets and muffins. With the variable browning function, you can tailor how well done your toast is, so it’s just the way you like it. 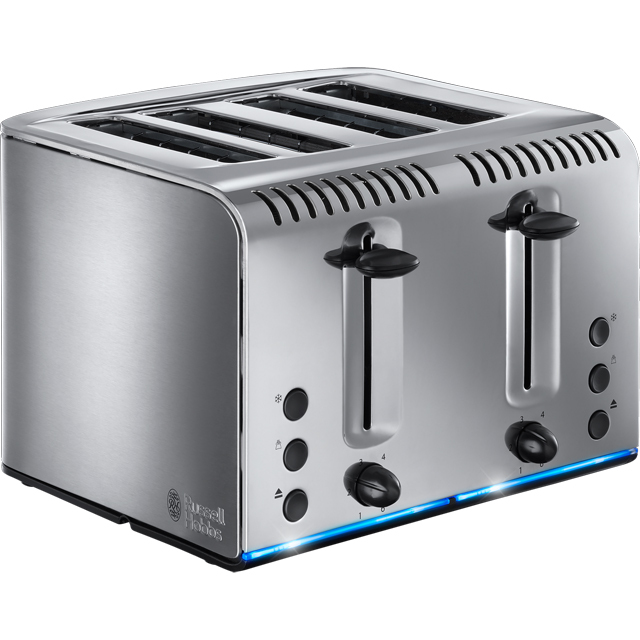 The intelligent faster toasting technology can toast bread twice as quickly as a traditional toaster, putting the fast back in breakfast! It even has a clever Lift & Look feature, so you can check on your breakfast without stopping the cycle. 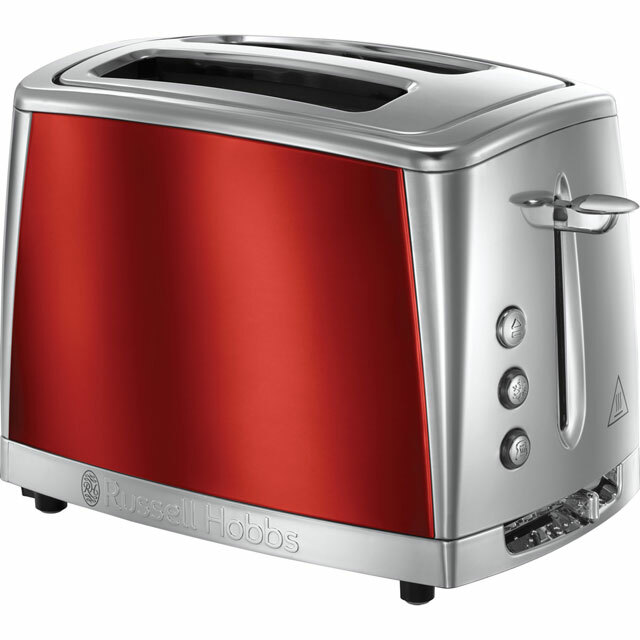 One of the selling points of this toaster is the speed at which it toasts your bread. Unfortunately it is too quick so it leaves you with floppy toast which is nicely browned on the outside but luke warm and limp on the inside. Pity as it’s a lovely looking unit but I’m not a fan of ornaments. Being swapped for a slower model.